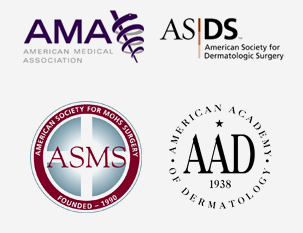 Clarus Dermatology only employs board-certified dermatologists who have trained at the best residency programs in the country. Our physicians continuously train in cutting-edge science and treatment techniques to ensure the best possible care for our patients. Unlike other dermatology clinics, you can rest assured that you will see a board-certified dermatologist at every visit. Assisting your physician is a team of highly trained staff. The result? Better care, faster results and lower costs for you. Although there is unprecedented demand for dermatology services in the Twin Cities, we do our utmost to ensure that urgent cases are seen as soon as possible. We are physicians and surgeons first: We prioritize urgent medical and surgical dermatology cases for appointment scheduling. We provide an online patient portal: Access your notes and lab results 24/7. Save time at the office by verifying your health history, medications, allergies and demographic information. A strong team of full-time physicians: Our dermatologists are available five days per week. Clarus Dermatology is aggressively recruiting board-certified dermatologists to ensure timely access to care. A strong care team: our allied professionals in medical assisting work closely with the physician team to keep your patient experience running smoothly. We value your time: We offer early-morning appointment times to minimize disruptions in your work day. Our team-based approach ensures that our office runs on time. We see over 80% of our patients at, or before, their scheduled appointment time. Coming soon: Online Appointments – patients who have an ongoing relationship with Clarus Dermatology can be seen by their physician without leaving home. 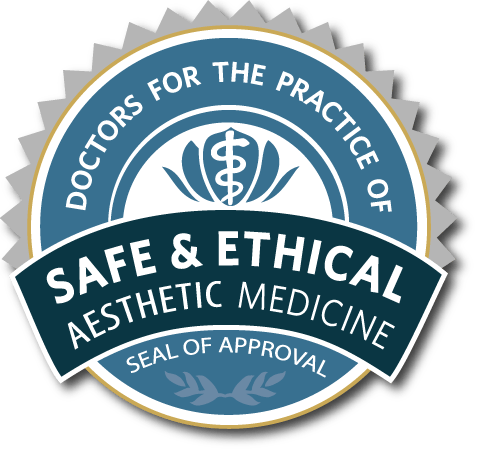 Our physicians are comprehensive dermatologists expertly trained in the care of all skin disease – from simple to complex, pediatric to geriatric and medical to surgical. If we can see the problem then we can diagnose and treat the problem no matter where it is on the body. If further referrals are needed to complete your care, our staff will help you make the necessary appointments through our carefully-selected and regularly-reviewed network of subspecialists. Good skin care requires tight integration with your other physicians. Our clinical notes are always sent to your referring provider the same day as your appointment. Often, the fax will arrive in your referring provider’s office as you walk out of our door. And, in the event faxes get lost, your entire medical record is available 24/7 to you via our Patient Portal.